Hi! 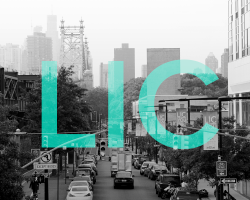 I'm Susan, a NYC-based visual designer. 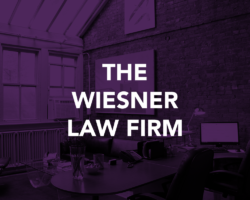 Website design for the Wiesner Law Firm, a boutique criminal law firm in the Flatiron District. 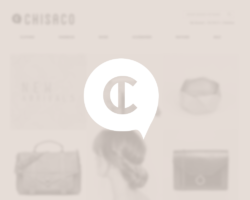 Logo and e-commerce website design for clothing retailer CHISACO built on MagentoGo platform in English and Chinese. 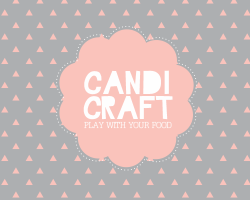 CANDICRAFT is a confectionery brand with a unique, interactive packaging concept inspired by the idea of upcycling. 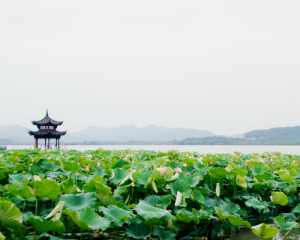 Each product has been designed to incorporate a craft project that full utilizes all the contents of the product’s packaging. 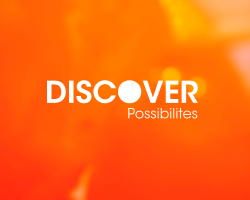 A print and television campaign to strengthen the Discover Card brand. 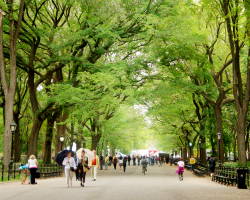 PHOTOSYNTHESIS is a 10-page exploration of Central Park – a living & breathing creation in a city that rarely has time to appreciate it. 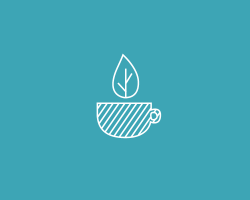 Identity and website for Tealue Cafe, a fictional coffee and teahouse. 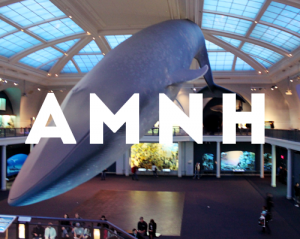 Digital campaign to reenergize the social media outlets of the American Museum of Natural History. 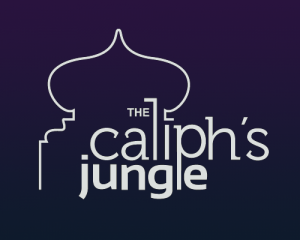 Logo and stationary design for The Caliph’s Jungle, a fictional Moroccan bar and lounge.